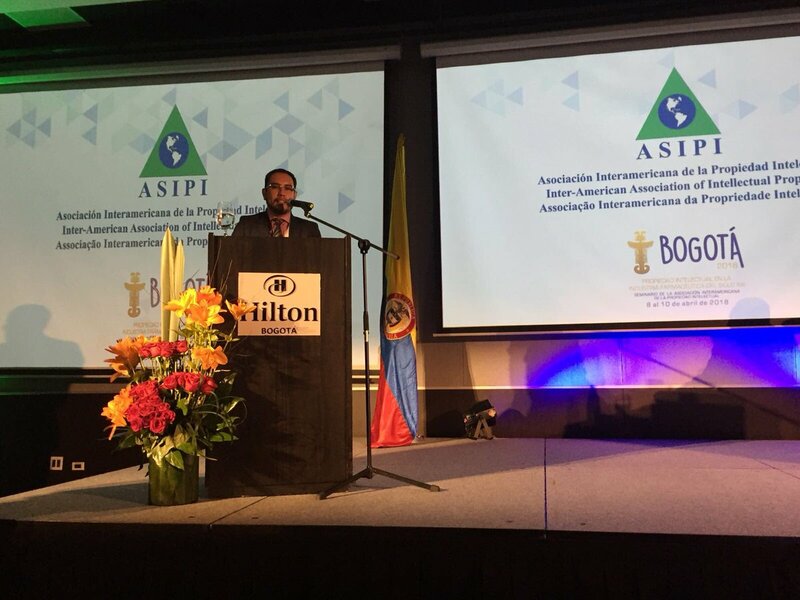 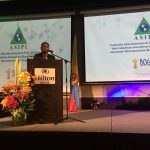 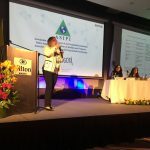 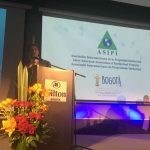 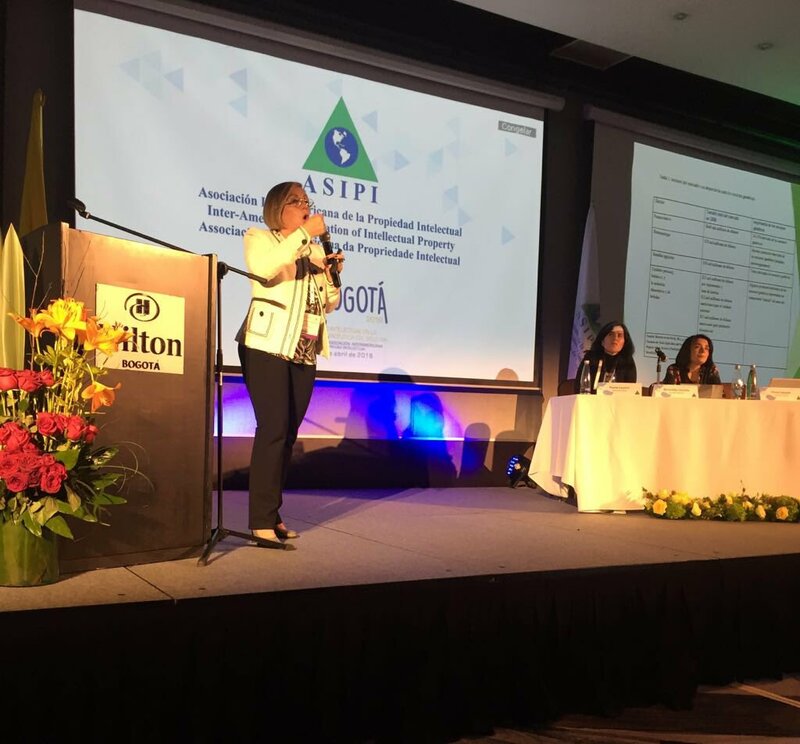 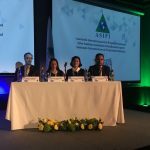 With great enthusiasm started the first round of the academic panels of the ASIPI Seminar in Bogotá. 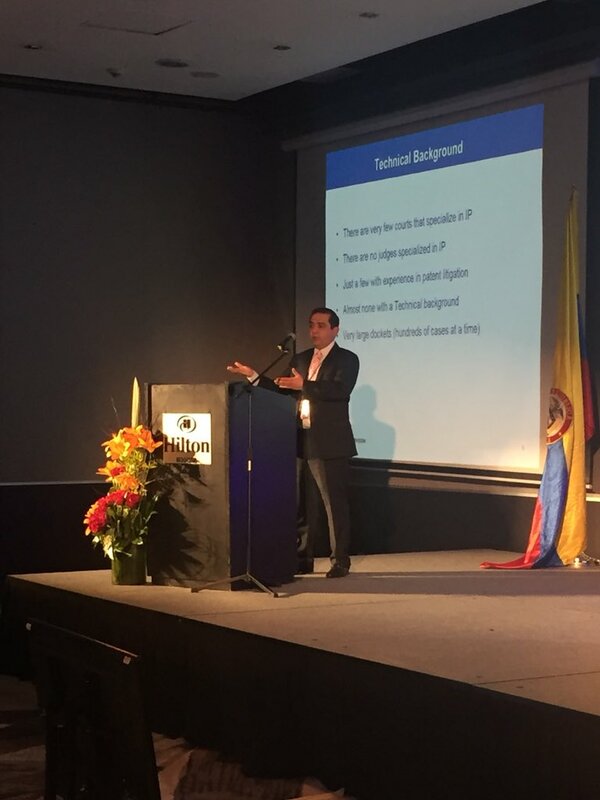 The day began with the topic of “Trademarks for pharmaceutical products, where does the likelihood of confusion reside?”, developed by James A. Thomas of Merck & Co, Inc (United States); Gustavo Garcia Brito, General Secretary of the Andean Court of Justice (Ecuador) and Patricia Hernandez from Johnson & Johnson (Colombia). 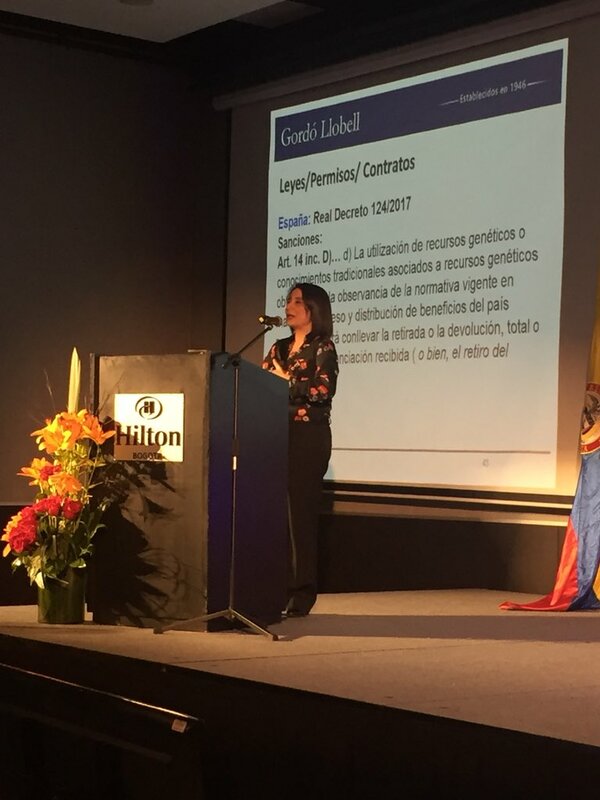 The panel was moderated under the direction of Maria Luisa Arce-Torrecilla de Jacobacci Coralis Harle (France). 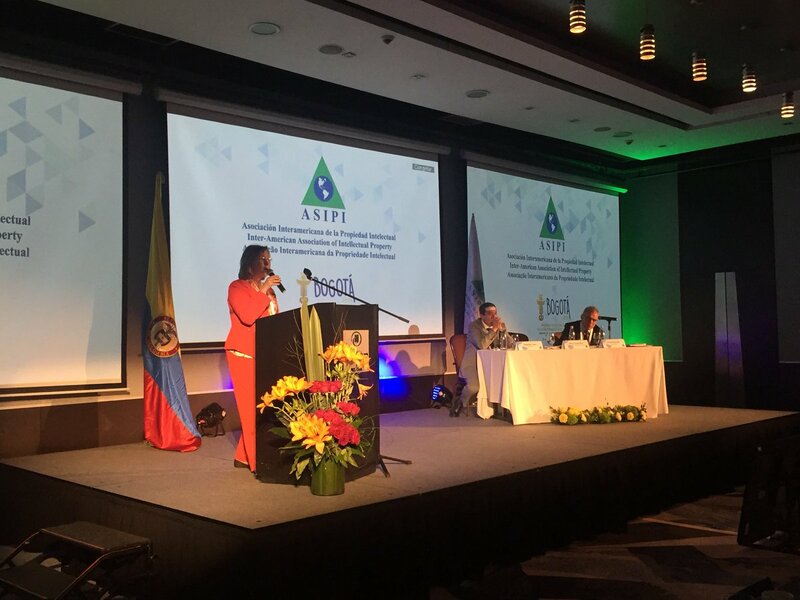 Then, the second exhibition of the day was discussed with the panelists Alejandro Luna from Olivares Law Firm (Mexico) and Ernesto Rengifo from Rengifo Lawyers (Colombia), and Mary Fernandez from Headrick Rizik Alvarez & Fernandez (Dominican Republic) as moderator. 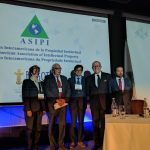 These professionals developed the theme of “New roles of public administration with regards of pharmaceutical patents”. 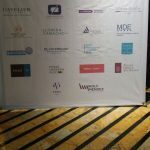 After the first two academic exhibitions, the participants enjoyed a break with the standing lunch offered on the terrace of the Hilton Hotel. 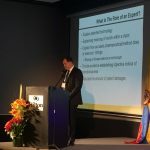 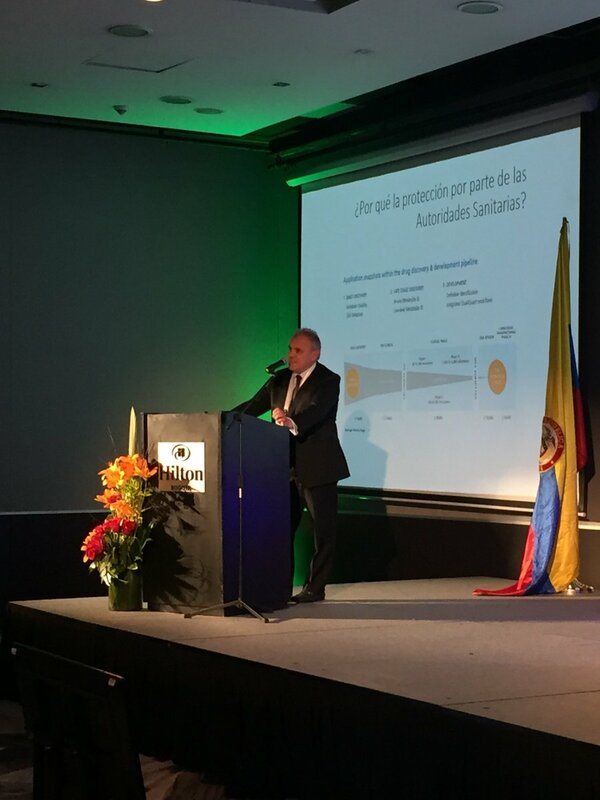 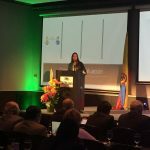 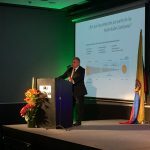 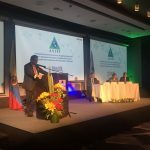 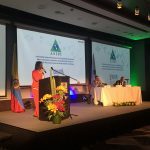 In the afternoon began the second part of the plenary of the day, with the theme of “Access to natural resources: what does this concept covers?”. 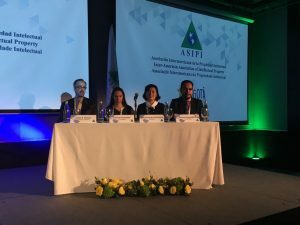 This space was moderated by Ninoshka Urritia of Consortium Legal (Guatemala), and the intervention of the panelists Paola Laurini from Gordó Llobell Law Firm (Argentina) and Silvia Salazar from the University of Costa Rica. 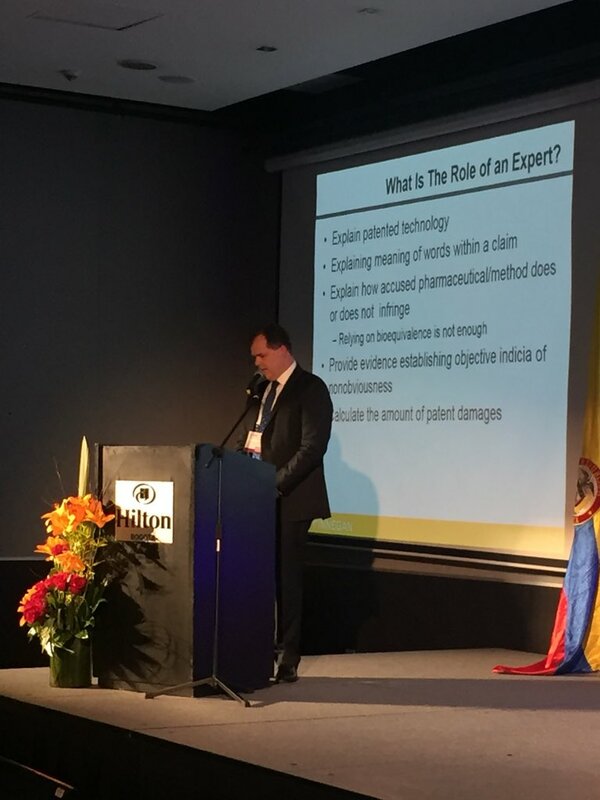 The fourth panel of the day, had exhibitors Roberto Vargas from Pfizer, Inc (United States), Ramón Soto from the Autonomous University of Mexico and Eric Fues from Finnegan, Henderson, Farabow, Garrett & Dunner, LLP (United States), developing the subject of “Expert evidence in patent controversies”. 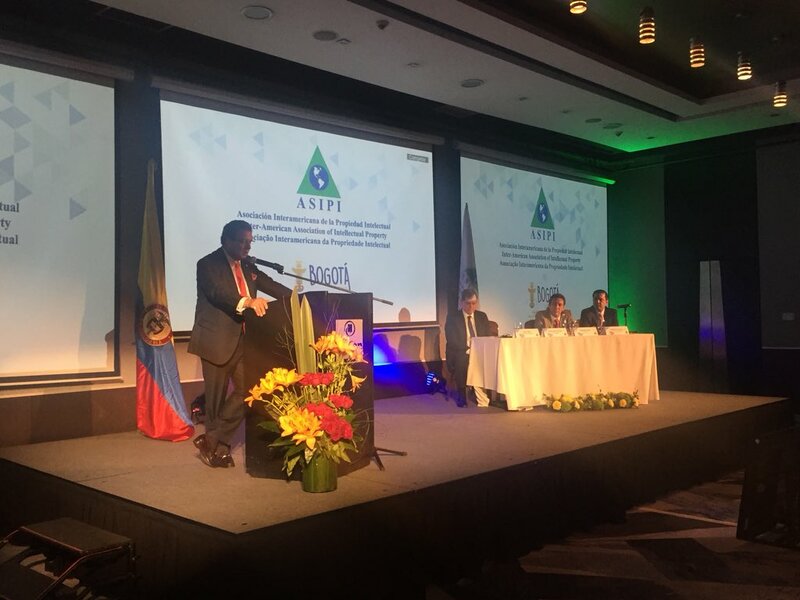 This panel counted with the participation of Fernando Triana from Triana, Uribe & Michelsen (Colombia) as moderator. 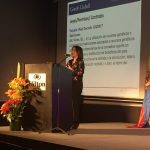 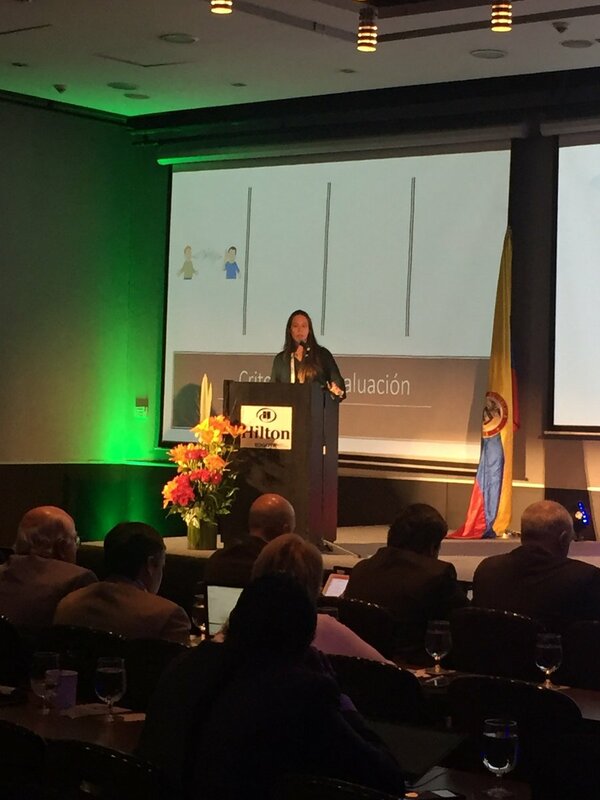 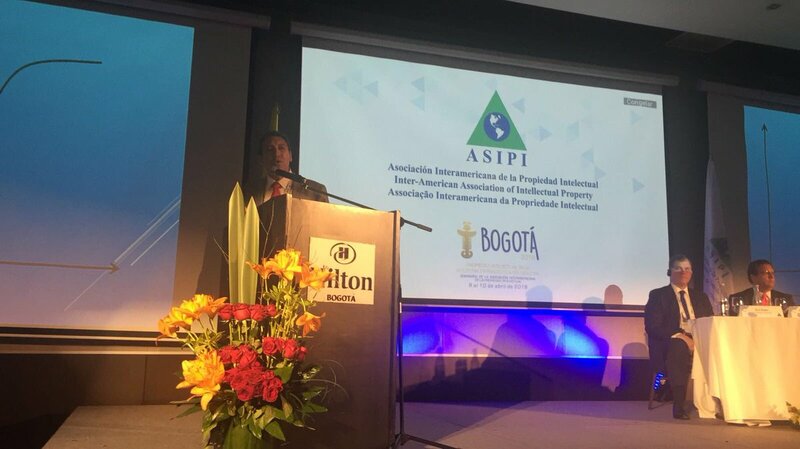 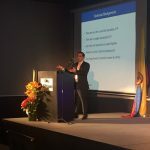 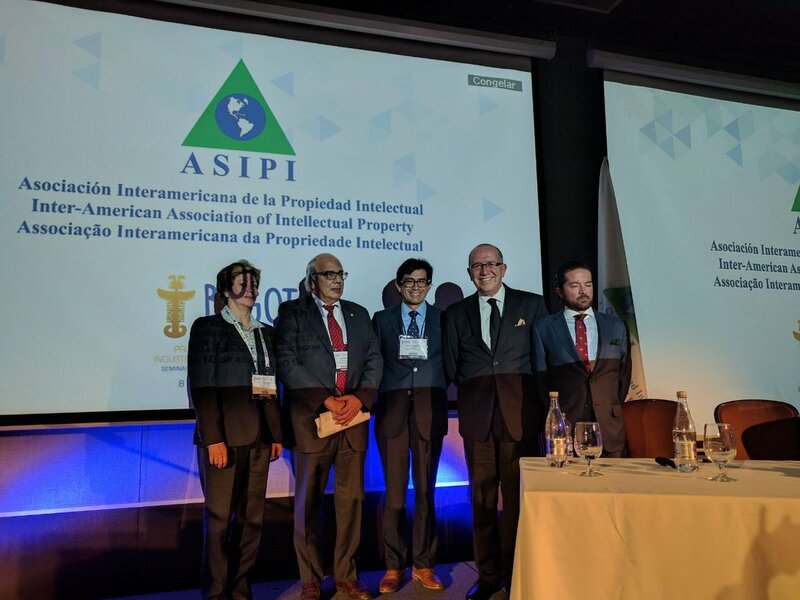 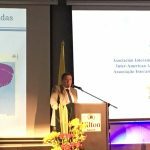 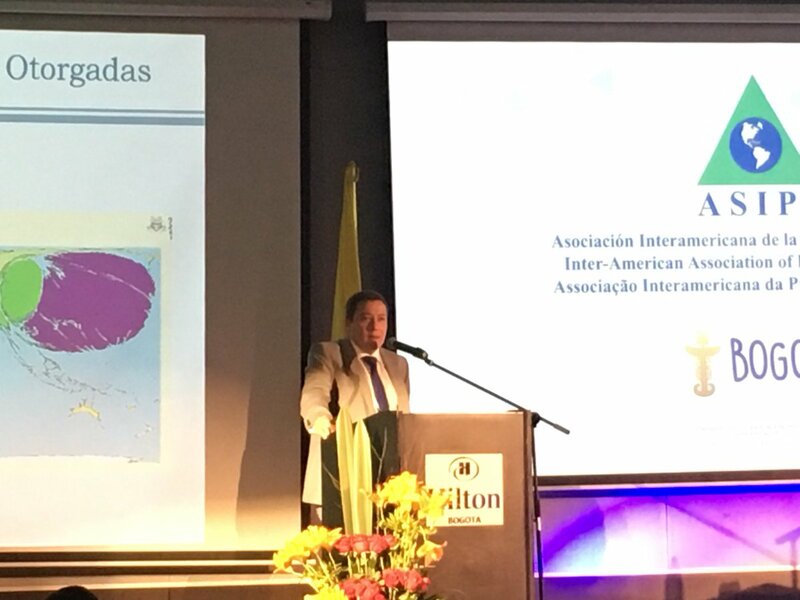 At the end of the working day, the Colombian Association of Intellectual Property (ACPI), in coordination with ASIPI, held a Workshop entitled “New Regulations of the Court of Justice of the Andean Community on Prejudicial Interpretations and Transparency”. 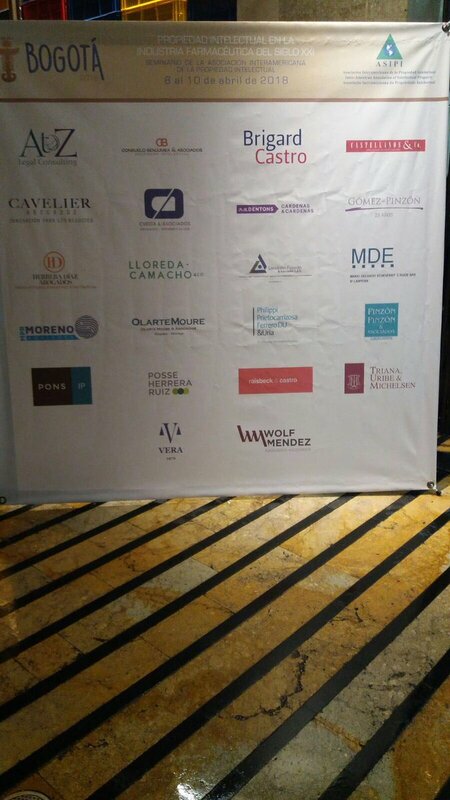 In order to emphasize the Networking opportunities of the Seminar, attendees enjoyed a fun and casual evening organized by ASIPI, at the picturesque Andrés Carnes de Res D.C.